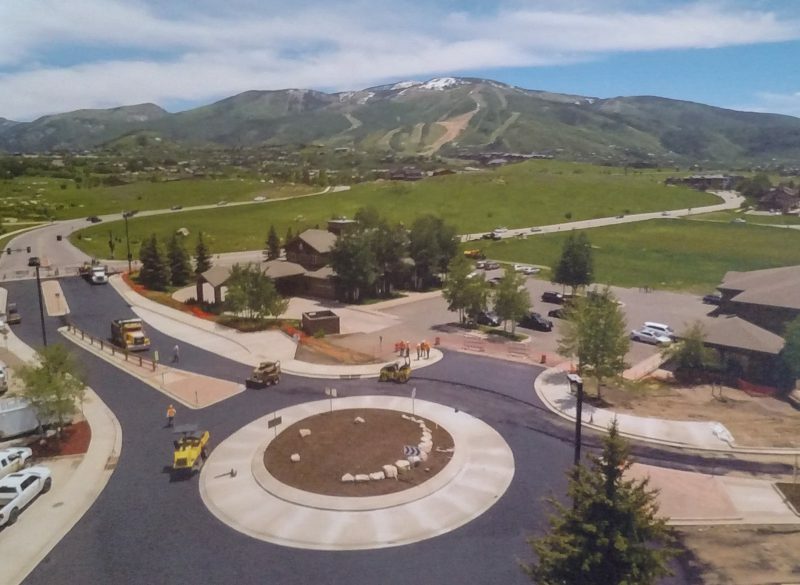 Central Park Drive is one of the primary commercial corridors for residents and visitors in Steamboat Springs, CO. It sees significant traffic volumes with high-turning movements at many access points during peak hours. The road also serves as one of the City’s primary hubs for transit use. Baseline performed work in every key phase including conceptual design development and construction document design. 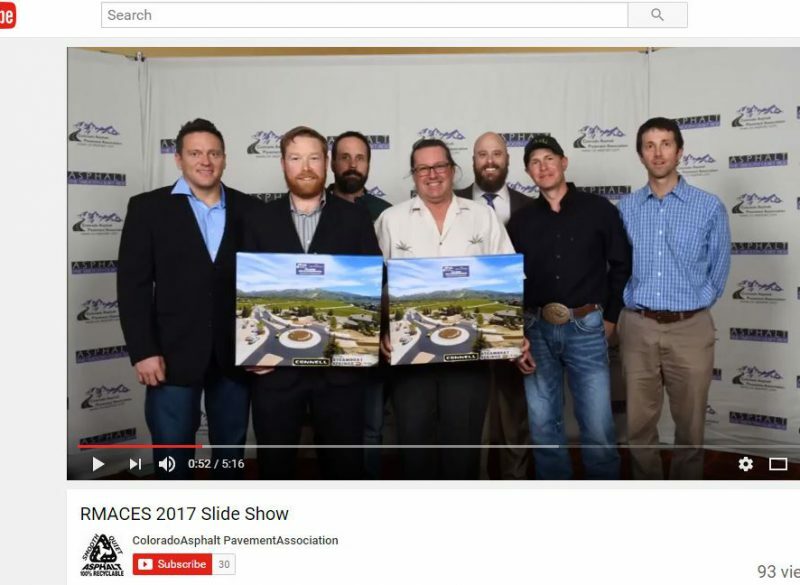 Design improvements adhered to AASHTO and City standards.